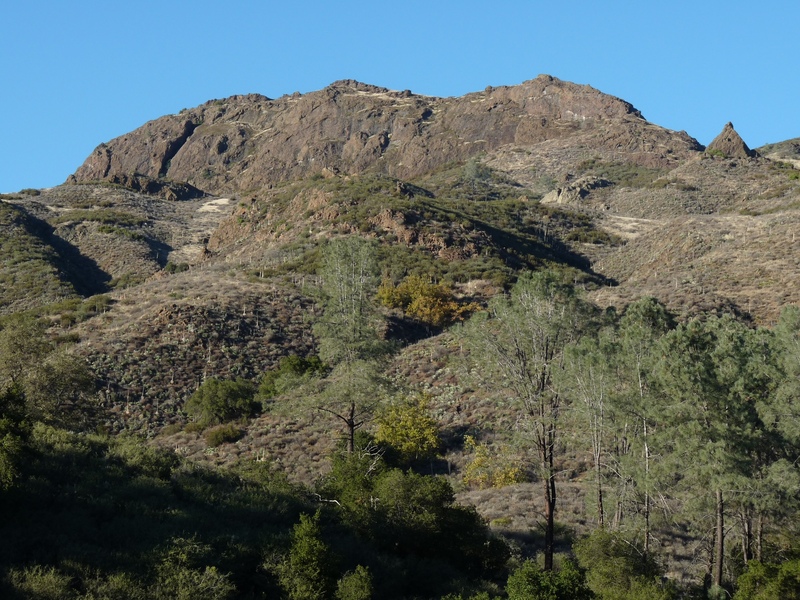 Cachuma Christmas Bird Count – (Audubon Count Code CACU) "Cachuma" from a Chumash village that the Spanish spelled "Aquitsumu", from the Barbareno Chumash word aqitsu'm, meaning "sign". (Audubon Count Code CACU) "Cachuma" from a Chumash village that the Spanish spelled "Aquitsumu", from the Barbareno Chumash word aqitsu'm, meaning "sign". MARK YOUR CALENDAR for , Thursday December 27, 2018 for the 20th consecutive Cachuma CBC. We will be following the format of the last few years with the compilation dinner to be held at Sedgwick Reserve. The 2018 Cachuma CBC is nearly upon us. We are busy collecting names of birders wishing to participate, scouting areas and identifying new areas to cover for the count. We have already been in touch with many of our past participants and are in the process of assigning areas. We will be in touch with everyone regarding assigned areas approximately a week before count day, but we don’t expect to surprise anyone. This web site will serve as a place where folks can go to view the count circle and areas where you might wish to count, grab maps of your survey area, and download data forms. We will communicate by e-mail primarily, but don’t hesitate to call Peter Schneekloth at (805) 245-7749. Some of our regular winter visitors have arrived such as Mountain Bluebirds, Ferruginous Hawks, Prairie Falcons, Kinglets including a Golden-crowned, various sparrows and Sapsuckers including at least one Red-naped. If you have a chance to get out and scout please let us know even if you are not finding things that seem interesting. This can help others focus their scouting efforts on areas which have not yet been scouted. If you wish to participate and have not already been in touch with us please do so as soon as possible. This will make our planning efforts much easier. e) if you will have a mobile phone and GPS in the field. And please give us your best contact, and cell phone number for use on count day.